AOC by decree dated 18th May 2009, amended 7th September 2011. History Saint-Pourçain city records dating back to the 15th century tell us that the town’s merchants saw it as a point of honour to offer their best crus to any “notable figures” who happened to pass through the city. Soil A variety of terroirs make up the rich fabric of the Saint-Pourçain AOC area, from the chalky clay slopes of the Sioule to the high sandy gravel alluvial terraces overlooking the Allier and the granite soils in the western vineyards. Average annual production over the last 5 years: 20,100 hl. 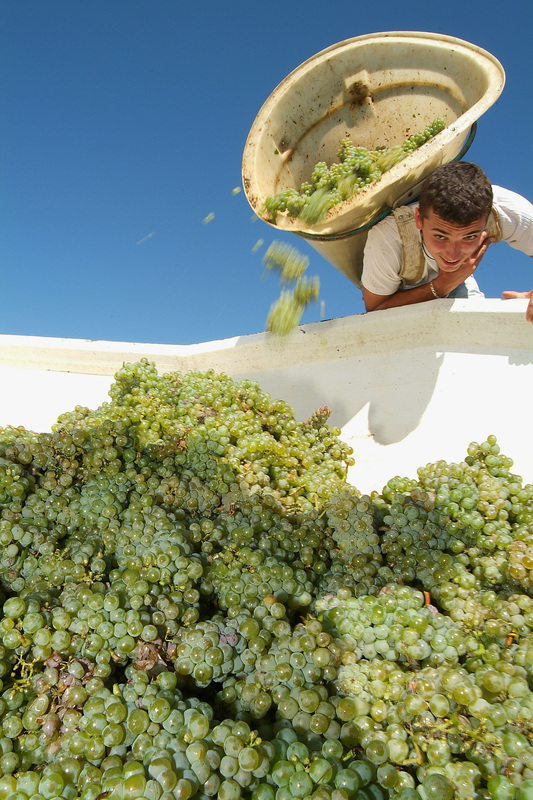 White wines: Chardonnay (50% – 80%), Tressalière (or Sacy) (20% – 40%) and Sauvignon (auxiliary only, no more than 10%). Growing practices Minimum planting density: 4,000 vines per hectare. Pruning: Long cane single guyot to 8 buds. The area’s white wines are very distinctive, made with a unique blend of Chardonnay, local variety Tresallier and Sauvignon. Tresallier gives an edge of freshness and vitality. Reds made from Gamay and Pinot are light and fruity, with Gamay adding roundness and freshness. 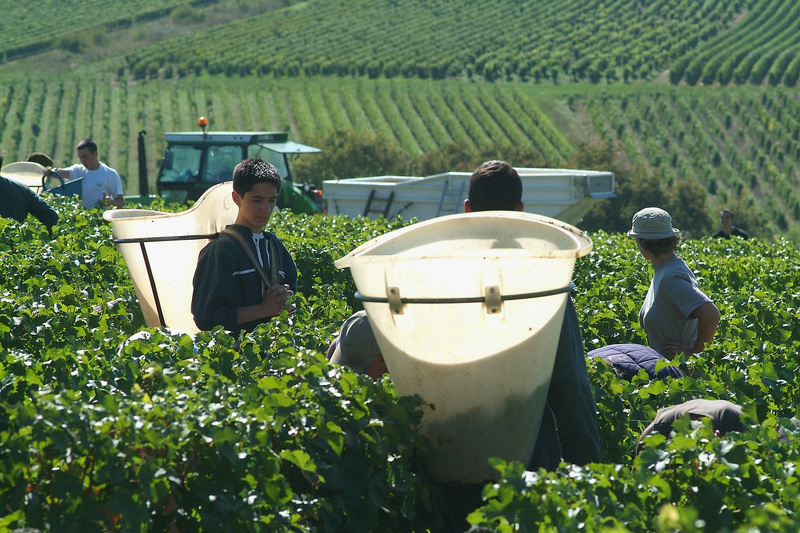 The Loire Valley is France's most diverse wine region, producing exemplary wines in every style. 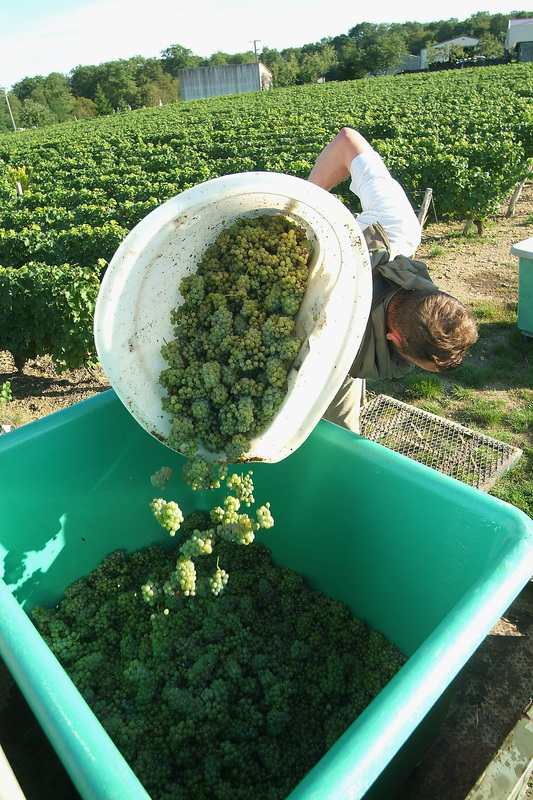 Popularity of Loire Valley wines with sommeliers and wine writers has been growing steadily for the last ten years because for all their variety, Loire Valley wines share important characteristics that make them perfect for contemporary taste. Enter your email and get all latest content delivered to your inbox a few times a month. © 2015 Loire Valley Wine Bureau. All Rights Reserved. Campaign supported by the European Union. Powered by Hudson Mind.